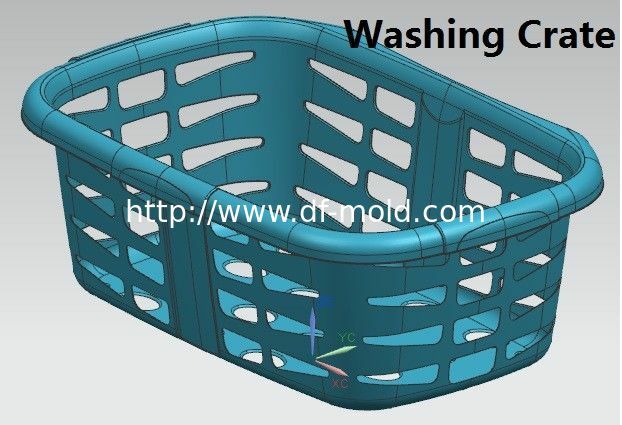 Wash Crate Mold and Food crate mold design and processing. 1.Washing crate, good for clothes, fruit etc. Resin is PP. Size: 650x350x260 mm. 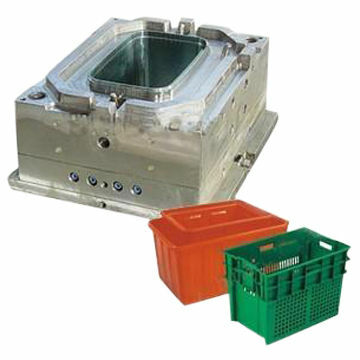 Mold size: 1000x 750x1100 mm. Material is P20, S50C, 718, SKD11etc. 2. 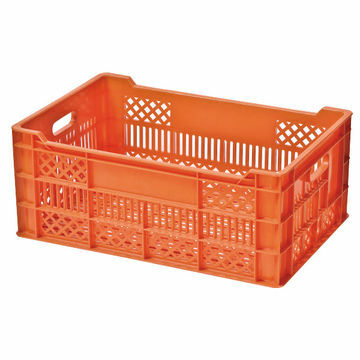 Fruit Crate Mold, good quality and low price. Tooling life time is 500000shots.